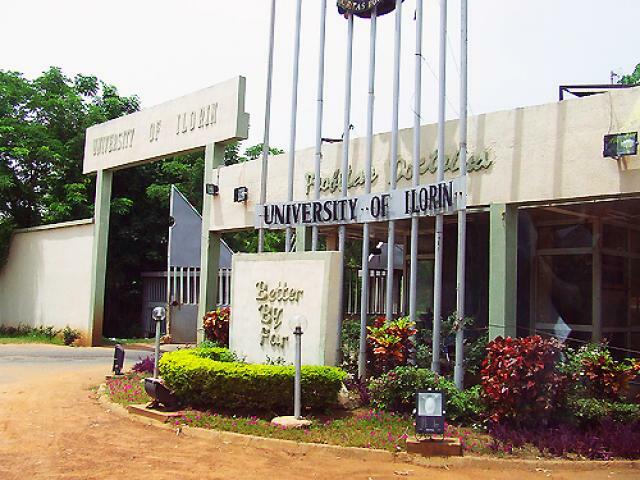 THE University of Ilorin, Unilorin, 2018/2019 Merit Admission List has been released and candidates who are not admitted are wondering if there is going to be another list, a second batch. Well, here is good news for you all who are yet to be admitted. Information coming in from the Unilorin Registrar, has it that the UNILORIN second batch admission list for 2018/2019 academic session is out! The latest information reaching us has it that the school has released the second/supplementary admission list of candidates who are admitted into the Institution for the 2018/2019 academic session – Click Here to check Unilorin Supplementary Admission List. The management of University of Ilorin (UNILORIN) has released the 2nd Batch list of admitted candidates for 2018/2019 session. New! As at the time of writing this report, the UNILORIN second batch admission list has not been uploaded on the college’s portal, however, candidates can check their admission status on JAMB CAPS. Enter your login details in the spaces provided and proceed to view your admission status. For Acceptance Fee payment and other important Details – Click Here. Unilorin Undergraduate Academic Calendar – Click Here. Lord,you are not a God of partiality..if so,then let my name be in the 2nd list..i worked hard for my marks..pls Don’t let my d efforts be in vain…huh. the list is out ooo!!!!!…. Unilorin 2nd batch admission is out. SMS has been sent to successful candidates today. God Please Come to Ma Aid, I scored 70% n 210 in Post Utme n Jamb, Yet Couldn’t Make The 1st n 2nd list…….Unilorin this Is So unfair. Please Any Update on Another List? Do I still have Hope? Please when is the list going to be out? Any group chat for updates? We will let you know when the post utme/admission screening form is out. The second batch list has not been released yet. Will 2nd admission list be released for 2017/2018 before the end of the month. We are sure the DE list and other batches will be released. Very true. It has been uploaded on JAMB CAPS. We will let you know if the school release more batches.